Are You the Only Believer in Your Family? Have you ever felt alone in your faith? Are you perhaps the only one in your family who is a Christian? Maybe you’re married to an unbeliever. These are very hard places to be, but you’re not alone in this. Elijah once felt as if he were the only prophet left in all of Israel (1 Kings 19:10) and that He was the last true believer against all the other false prophets (1 Kings 18:22), but he really wasn’t. He felt forsaken and that he was the last one left who worshiped God, believing he was the only one left in all of Israel (I Kings 19:14). Yet God told Elijah there were still 7,000 left who hadn’t bowed the knee to Baal (1 Kings 19:18). Maybe you are the only one in your family who’s a believer, but you’re truly not alone. 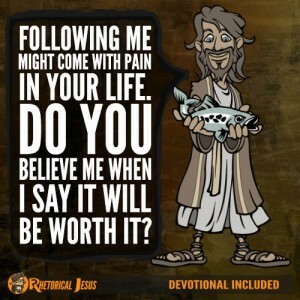 Maybe your life will draw them to Christ. Maybe that’s exactly why God has placed you there. Are You the Only Believer at Work? If you are the only believer at your workplace, you might be the only light they will ever see that can shine in the darkness amidst all those lost souls. We are commanded to be a beacon of light and of hope and to let our light shine before others so that they can see our good works and glorify our Father in heaven. These works don’t save you, of course, but they might attract others to the light that is found in Christ, as He is the light of the world (John 1:4-5, 7-9). If they see His light in you, they might want a closer look at this Christ Whom you worship. Maybe they’ll see your honorable behavior (1 Peter 2:12). Maybe that’s exactly why God’s placed you where you are: to point people to Christ and to see their need for the Savior. Are You the Only Believer in Your Neighborhood? 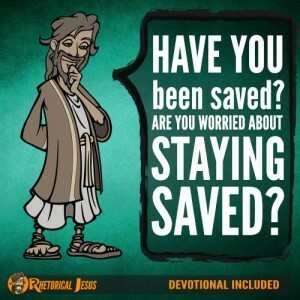 Maybe you’re alone in your neighborhood as far as being a Christ-follower is concerned. If so, God wants to use you to go into all the world to make disciples for Christ. 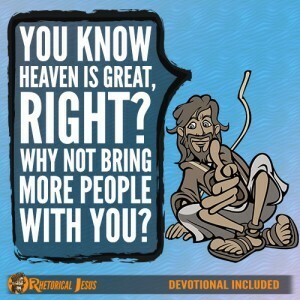 And because we’re commanded to go into all the world (Matthew 28:19-20, Acts 1:8), we can’t forget about right next door. Paul knew what this was like as the apostle to the Gentiles, and he wrote to the Corinthians that he wanted to do what was right, not only before the eyes of the Lord but in the eyes of man (2 Corinthians 8:21). If you live a life that’s above reproach, they won’t have anything bad to say about you unless they lie about it (Titus 2:8). So let me ask you again and ask myself the same questions. 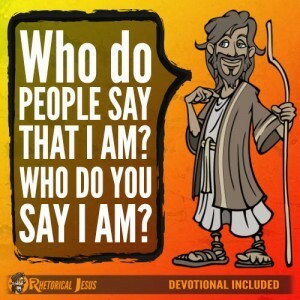 What if we were the only Christian someone knew? 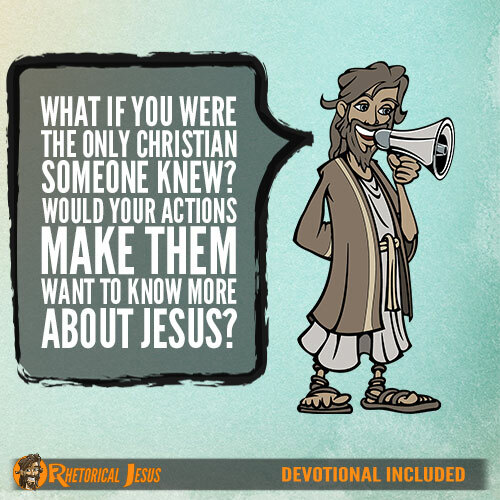 Would our actions make them want to know more about Jesus? That is my prayer for us. Father, please help me to know that people are watching and seeing what is the hope that is found within me. I need Your Spirit so that I can live a life that’s transformed and draw men, women, and children to Christ so that they might be saved. In the Savior’s holy name I pray.